So, The Women’s Guide to Successful Investing is in production. 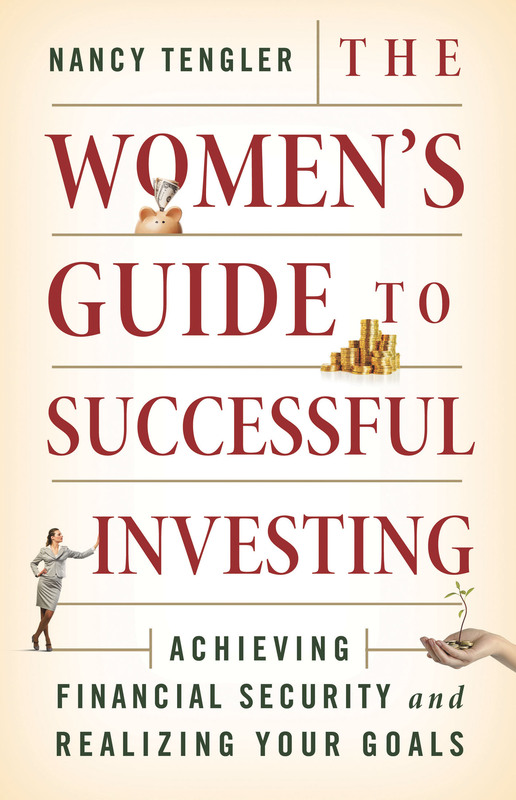 Release date is August, 19th but you can pre-order now at Amazon: The Women’s Guide to Successful Investing. I am pleased with the accessibility and practicality of The Women’s Guide. The Foreword penned by Jacki Zehner–Goldman Sachs’ first female partner and a generous philanthropist emphasizes the importance of women improving our financial knowledge. Whether you choose to manage your own assets or hire someone to do so, knowledge and improved understanding of the markets will make you wiser and more inclined to grow your wealth to meet future financial goals. My weekly column in The Arizona Republic–“Your Financial IQ”–for women is relaunching on April 2nd in an expanded format and visibility. I will be re-posting those articles here in addition to other pieces I write. So stay tuned and please invite your friends to follow.